Kirilova L. G., Miroshnikov O. O., Yuzva O. O., Kizlyak-Bubryak M. E.
The article analyzes the modern approaches for understanding rare (orphan) diseases from perinatal neurology point of view. Basic problems of orphan diseases management in Ukraine are reviewed and some ways of their solution suggested. A case of patient with orphan disease (Sotos syndrome) and autism spectrum disorder is presented. Key words: orphan disease, perinatal neurology, autism spectrum disorders. 1. Global Strategy for the Health of Women and Children. World Health Organization. 2010. http://www.who.int/pmnch/activities/jointactionplan/20100910_gswch_russian.pdf, free. 2. Kirillova L. (2014). Congenital malformations of the central nervous system – the urgent medical and social problem of national importance. 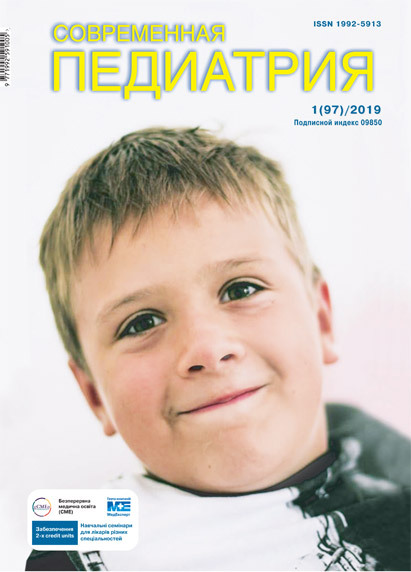 Ukrainian Medical Journal. 6(80): 35-38. 3. Lukyanova OM et al. (2004). Recent advances in perinatal neurology Ukraine. Perynatology and Pediatrics. 2: 3-6. 4. 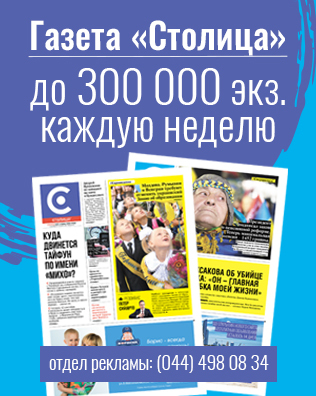 Evtushenko SK. (2003). Non-ordinary (rare) syndromes and diseases of the nervous system in children and adults. Materials of the Intern Scientific-practical Conf. Ed Prof SK Evtushenko. Donetsk – Svyatogorsk: 3-5. 5. Sachs O. (2006). The man who took his wife for the hat of St. Petersburg. 11. EURORDIS.The Voice of 12,000 Patients.Experiences and Expectations of Rare Disease Patients on Diagnosis and Care in Europe. 12. Frye RE, Rossignol DA. (2016, Jun 15). Identification and Treatment of Pathophysiological Comorbidities of Autism Spectrum Disorder to Achieve Optimal Outcomes. Clin Med Insights Pediatr.10: 43-56. doi 10.4137/CMPed.S38337. eCollection 2016. 13. Frye RE. (2015, Jun). Metabolic and mitochondrial disorders associated with epilepsy in children withautism spectrum disorder. Epilepsy Behav. 47: 147-57. https://doi.org/10.1016/j.yebeh.2014.08.134. Epub 2014 Nov 4. 15. Hyland S. (2011). Toward a behavioural phenotype for Sotos syndrome. Clin Psy D thesis, University of Birmingham.